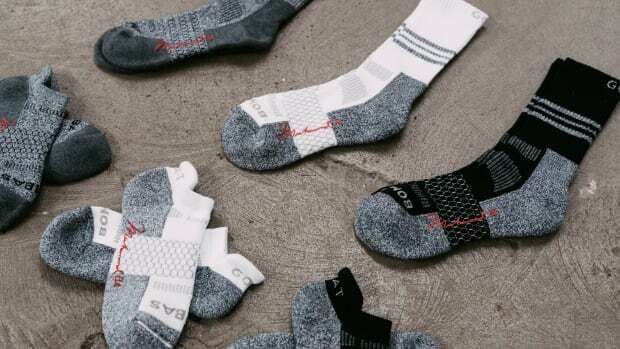 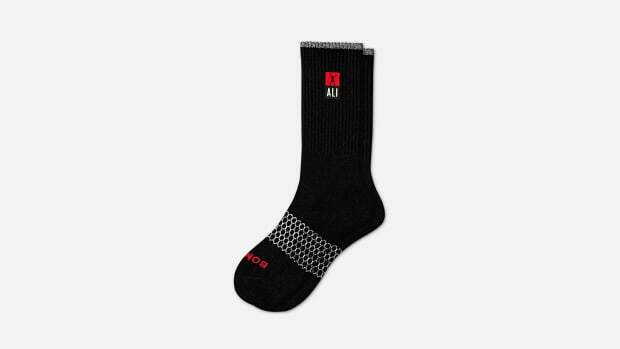 One of our favorite brands, Reigning Champ, teamed up with the Muhammad Ali estate on a stylish collaboration celebrating The Greatest of All Time. 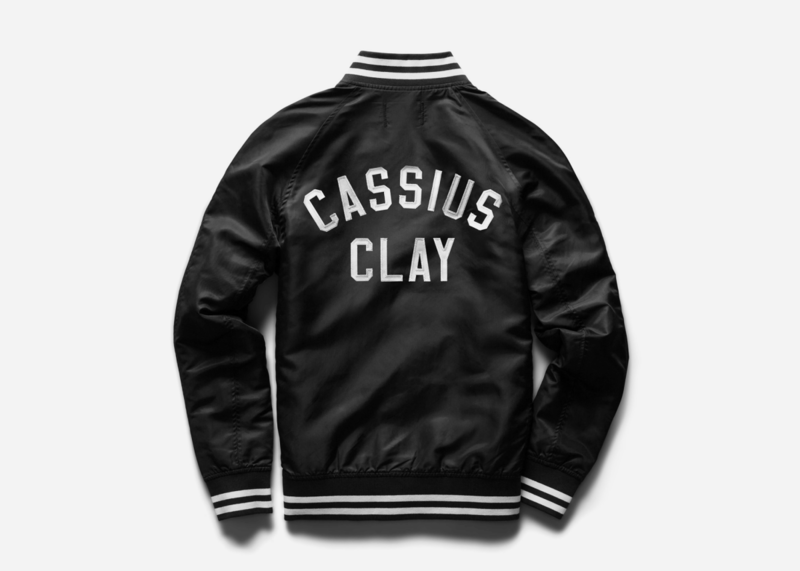 Each item in the collection is outfitted with the date "02/25/64," a reference to the day Cassius Clay defeated Sonny Liston in an iconic fight for the World Heavyweight Championship. 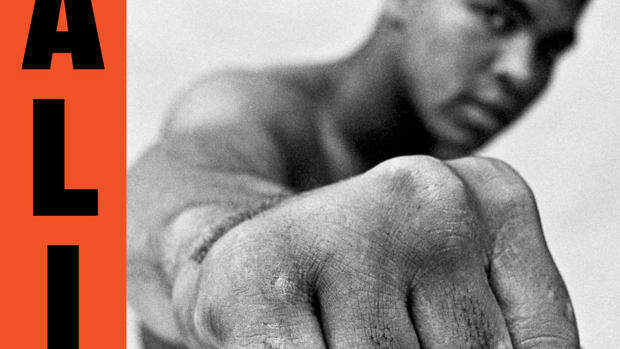 After the fight, Clay famously announced he was changing his name to Muhammad Ali. 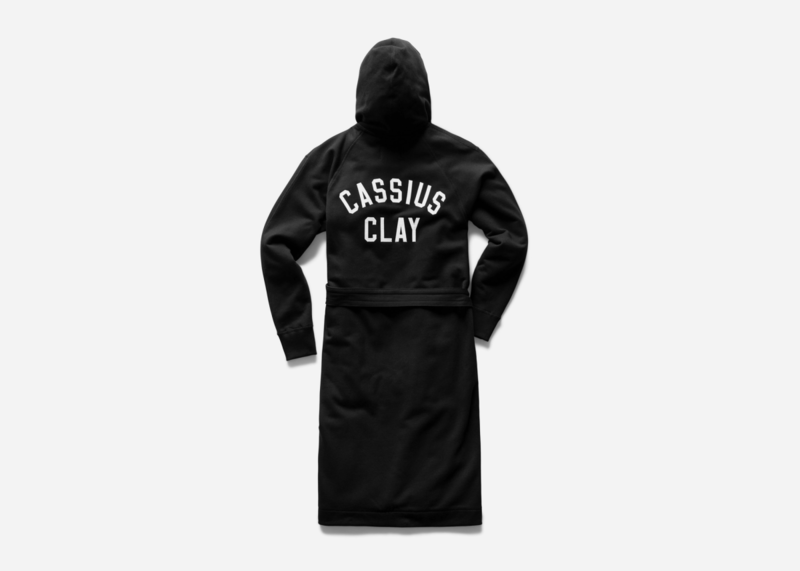 Tees, sweatpants, sweatshorts and crewnecks make up the majority of the drop but there are a few standout pieces rounding out the edges like a cut-off hoodie inspired by what Ali wore in many famous training photos, an especially cool satin jacket and a hooded "Fight Night" robe in a midweight terry. 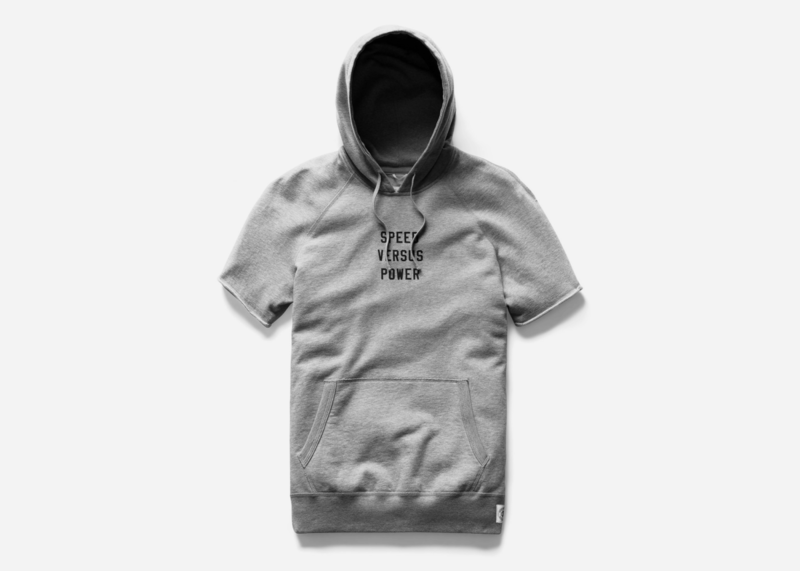 ReigningChamp.com has the full collection available now with prices starting at $65.